School Sports Day is the best day on the calendar. 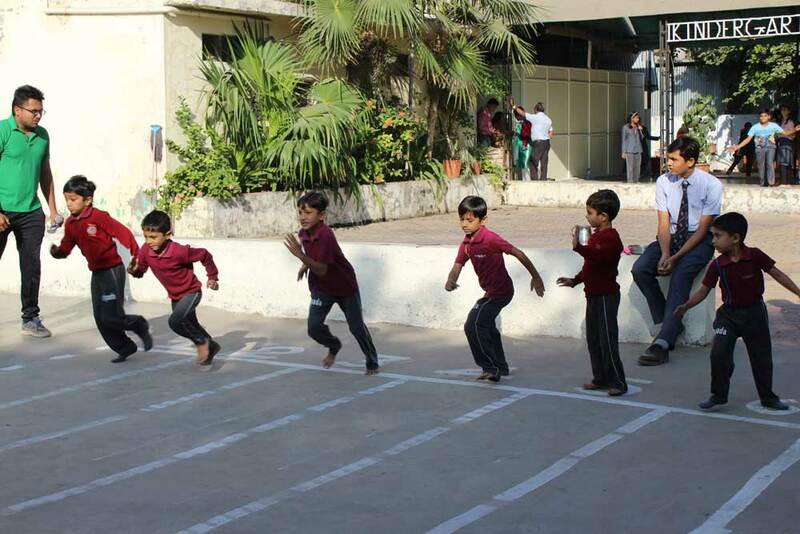 It is a day when students are freed from their classrooms to run around and jump. It is a day for triumphs and defeats, success and disappointments. 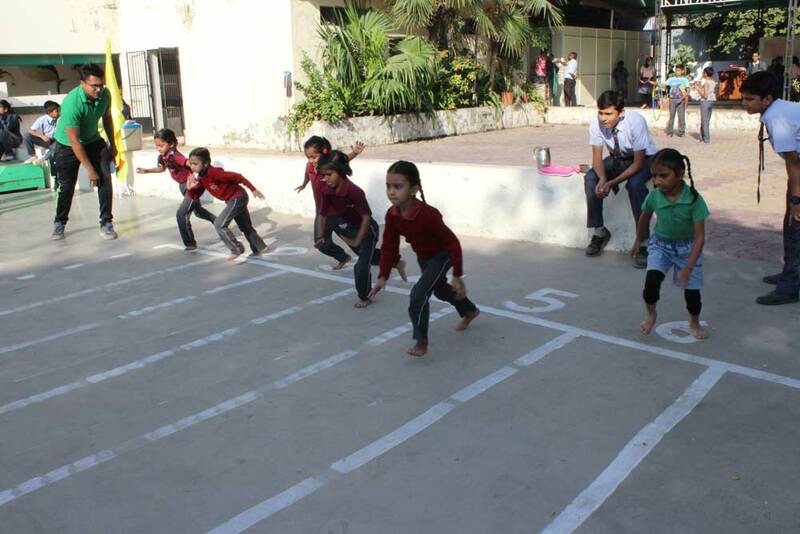 Tripada Education Trust conducted their "ANNUAL SPORTS MEET" of Std-1 to 4(In 4 Houses) on Tuesday, 8th December,2015 at TDS Ahmedabad. Students of all branches of Tripada group of schools, put up energetic and spirited performances, which gave an adrenaline rush into the participants as well as the other Students as a spectator. 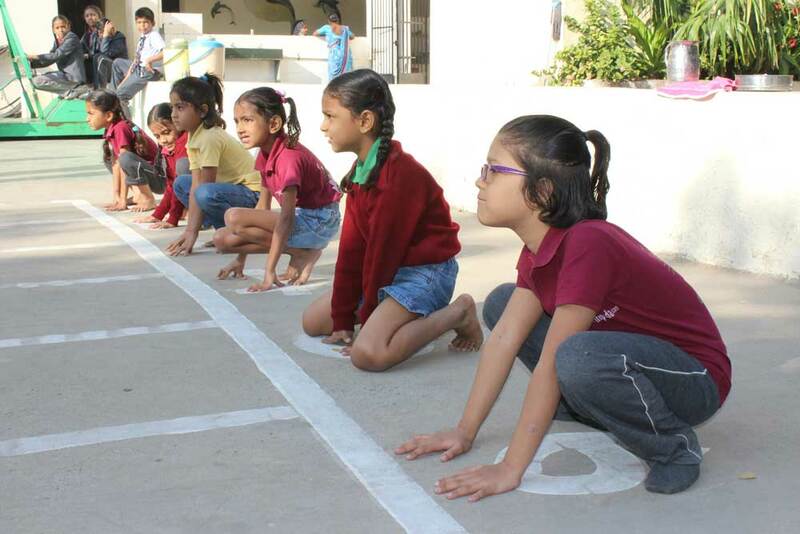 The 5 S’s of sports are: Stamina, Speed, Strength, Skill and Spirit which were very evident on the track and field. 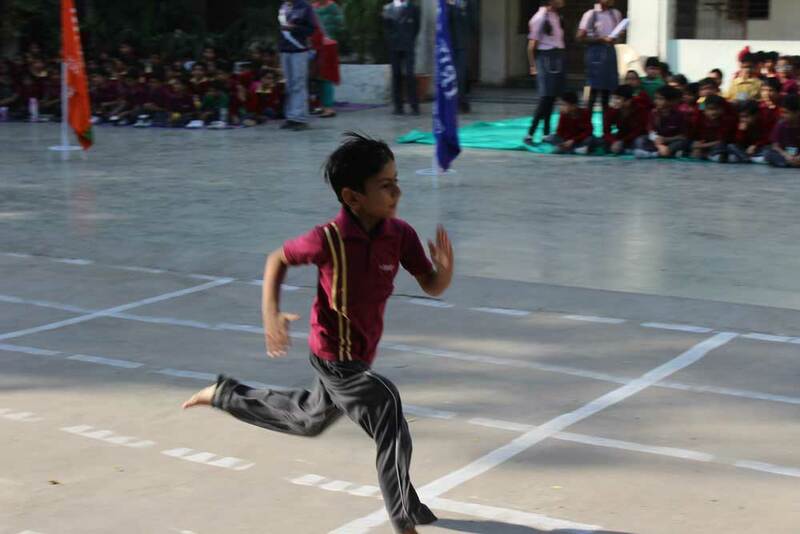 The students marvelled through their astounding performances, breaking records with a never- die spirit. Winning or losing wasn't the ultimate goal but the spirit of fair play; determination to put the best foot forward was exemplified in every moment. There were hues and cries, loud cheers encouraging the straining sports persons.